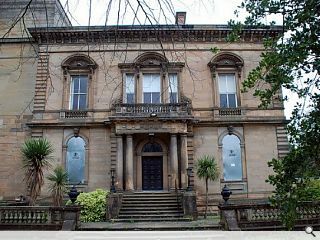 The former BBC Scotland HQ in Queen Margaret Drive in Glasgow is to be redeveloped as the head office for the G1 leisure group. 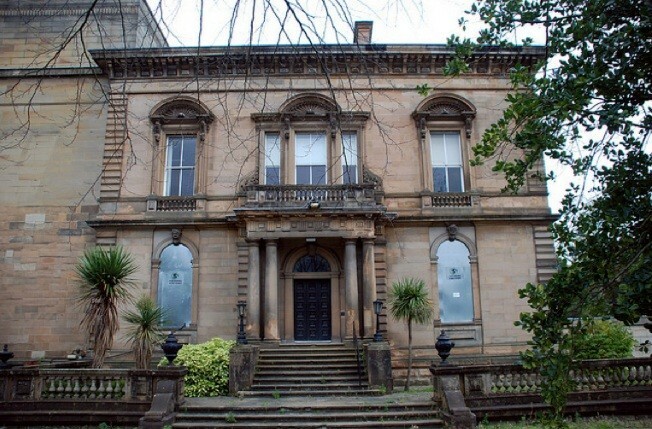 The sale of the landmark building in Queen Margaret Drive has been agreed for an undisclosed sum after rumours circulated about the company's interest in June. BBC Scotland left the premises, which it had occupied since 1936, four years ago to move to Pacific Quay on the south side of the River Clyde. It is understood that the BBC sold the building to developers for £18million. G1 is the leisure, nightclub, restaurant and casino empire built up over 20 years by Stefan King. After recent rapid expansion, it is moving 100 headquarters staff from Glasgow's Merchant City to the former BBC building in the city's west end. Group Operations Director, David McDowall commented “The prospect of G1 being based in a building with such a creative history is extremely exciting. G1 uses its own in-house team of architects. The company will also work with Graven Images on the interior of the building. Most of the former BBC site at Queen Margaret Drive HQ was demolished but the original building was retained. The large neighbouring gap site remains for further residential re-development. The evil G1 empire is trying to take over the West End. King tried to turn the Botanic Gardens into one of his shady casino/burger/nightclub outfits a few years ago, now this? It's a real shame it wasn't converted into a hotel as previously planned. I think thiis a good thing. They employ good designers, and do excellent work with old buildings - see the Corinthian Club as a particular highlight. How can these guys, a Glasgow based company, buying an old building slowly falling into disrepair - and renovating it as their own offices - be anything other than better than most options??? reside in this Botanic Gardens area. I was presented with a seat by my Glasgow family and it has been placed in Botanic Gardens. I long to walk there every day and sit on my seat as my Mother did when she was 80 years of age.